USING A HAIR salon to treat mental illness? 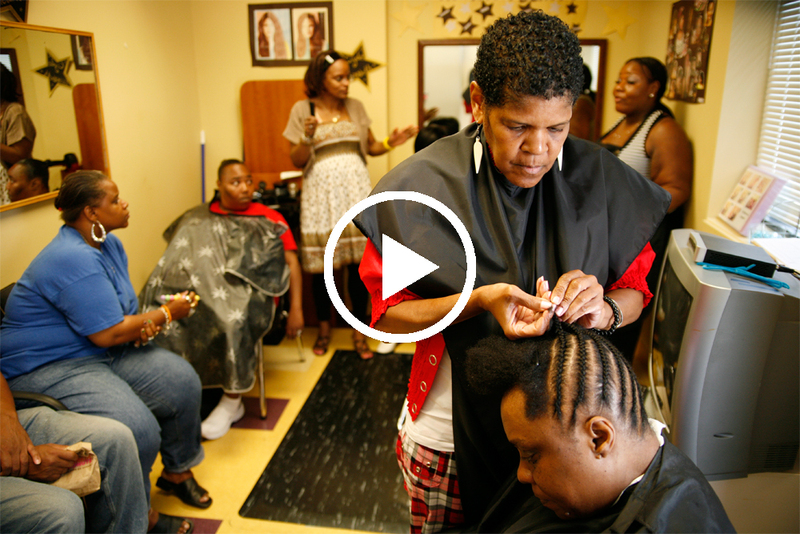 Watch the first few minutes of director Glenn Holsten’s witty, joyful Hollywood Beauty Salon, a documentary about an outpatient mental-health center in Germantown, and the connection will seem obvious. 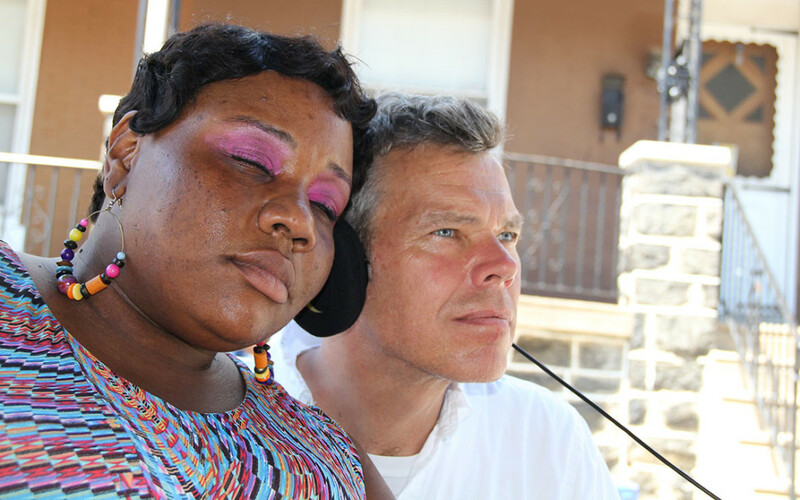 Holsten, a Penn alum whose recent work includes The Barnes Collection on PBS, explores how creative activities, including hairstyling, help make healing happen among the 200 clients treated annually at Germantown Recovery Community, an NHS Human Services facility at Germantown Avenue and East Armat Street. There, Holsten met Rachel Carr Timms, the powerhouse personality behind the salon, where clients – or community members, as they are called – cut and style one another’s hair. Affectionately called “Hollywood” by everyone, Timms is a certified peer specialist and psychiatric rehab practitioner who has been with NHS since 2007. Her irrepressible energy gives the film much of its power. Continue reading Tirdad Derakhshani’s review in The Inquirer.